The problem was, there just aren't many Zika virus particles in the blood of a sick patient. Looking for it in clinical samples can be like fishing for a memory in an ocean. A new computational method developed by Broad Institute scientists helps overcome this hurdle. Built in the lab of Broad Institute researcher Pardis Sabeti, the "CATCH" method can be used to design molecular "baits" for any virus known to infect humans and all their known strains, including those that are present in low abundance in clinical samples, such as Zika. The approach can help small sequencing centers around the globe conduct disease surveillance more efficiently and cost effectively, which can provide crucial information for controlling outbreaks. "As genomic sequencing becomes a critical part of disease surveillance, tools like CATCH will help us and others detect outbreaks earlier and generate more data on pathogens that can be shared with the wider scientific and medical research communities, "said Christian Matranga, a co-senior author of the new study who has joined a local biotech startup. Scientists have been able to detect some low-abundance viruses by analyzing all the genetic material in a clinical sample, a technique known as "metagenomic" sequencing, but the approach often misses viral material that gets lost in the abundance of ot Her microbes and the patient's own DNA. Another approach is to "clinical" clinical samples for a particular virus. To do this, use genetic material to immobilize the target virus's genetic material, so that other genetic material can be washed away. Scientists in the lab have successfully used baits, which are molecular probes made of short strands of RNA or DNA that pair with bits of viral DNA in the sample, analyzed by the Ebola and Lassa virus. However, the probes were always directed at a single microbe, meaning they had to know what they were looking for, and they were not designed in a rigorous, efficient way. What they needed was a computational method for designing probes that could provide a comprehensive view of the various microbial content in clinical samples, while enriching for low-abundance microbes like Zika. "We wanted to rethink how we were actually designing the probes to do capture," said Metsky. 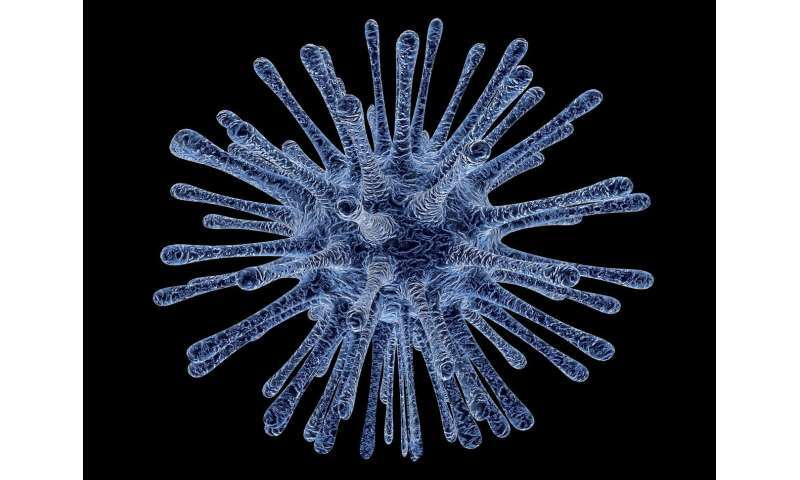 "We realized that we could capture viruses, including their known diversity, with fewer probes than we used before. To make this an effective tool for surveillance, we then decided to try targeting about 20 viruses at a time, and we eventually scaled. Short for "Compact Aggregation of Targets for Comprehensive Hybridization," CATCH allows users to design custom sets of probes to capture genetic material or any combination of microbial species, including viruses or even all forms of all viruses known to infect humans. To run CATCH truly comprehensively, users can easily input through all forms of all human viruses that have been uploaded to the National Center for Biotechnology Information's GenBank sequence database. The program determines the best set of probes based on what the user wants to recover, whether or not all viruses or only a subset. The list of probe sequences can be sent to one of a few companies that synthesize probes for research. Scientists and clinical researchers looking to detect and study the microbes can use the probes like fishing hooks to catch desired microbial DNA for sequencing, thereby enabling the samples for the microbe of interest. 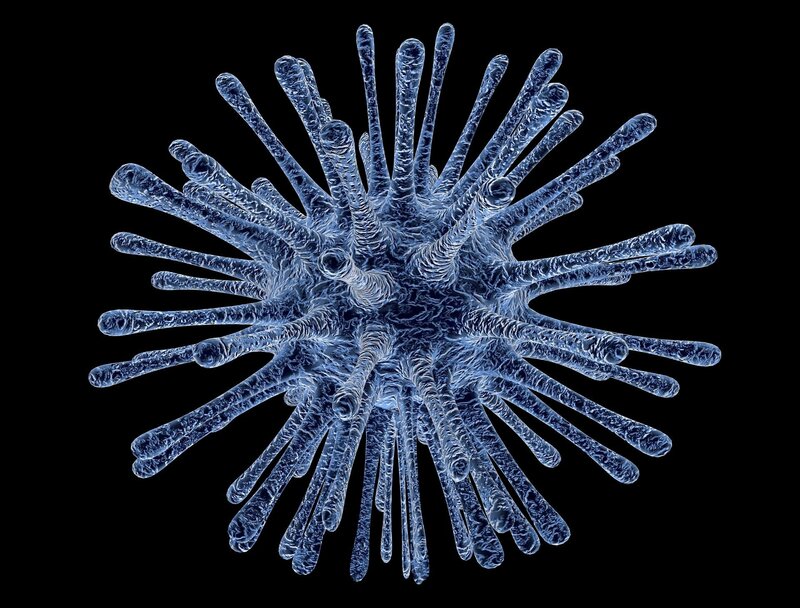 To demonstrate other potential applications of CATCH, Sample used samples from a range of different viruses. There have been working with scientists in West Africa, where viral outbreaks and hard-to-diagnosis are common, to establish laboratories and workflows for analyzing pathogen genomes on-site. "We'd like our partners in Nigeria to be able to efficiently perform metagenomic sequencing from various samples, and CATCH helps them boost the sensitivity for these pathogens," said Siddle. The method is also a powerful way to investigate undiagnosed fevers. with a suspected viral cause. "We're excited about the potential to use metagenomic sequencing to get light on those cases and, in particular, the possibility of doing so locally in affected countries," said Siddle. Sabeti and fellow researchers are excited about the potential for CATCH to improve large-scale high-resolution studies of microbial communities. They are also hopeful that the method could have one day utility in diagnostic applications, in which results are returned to patients to make clinical decisions. For now, they are encouraged by its potential to improve genomic surveillance of viral outbreaks like Zika and Lassa, and other applications requiring a comprehensive view of low-level microbial content.